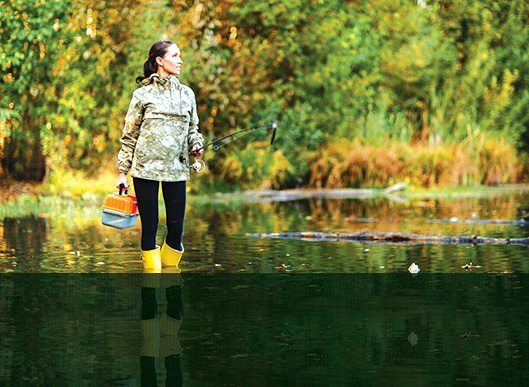 We have everything you need to equip your next hunting or fishing pursuit. From our service department to our expert sales staff, service is what sets us apart. 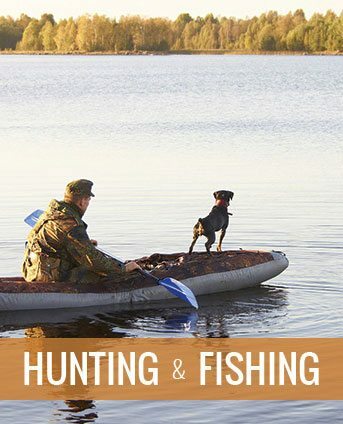 At the HuntStore, you talk to experts that actually hunt and fish. 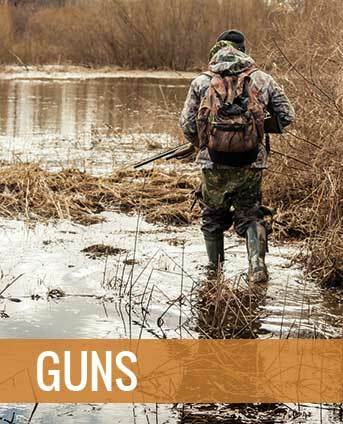 Our staff has a combined 70 years of Hunting, Fishing, Archery and Firearms industry experience. Our service department is the heart of our store and is most complete in the state. 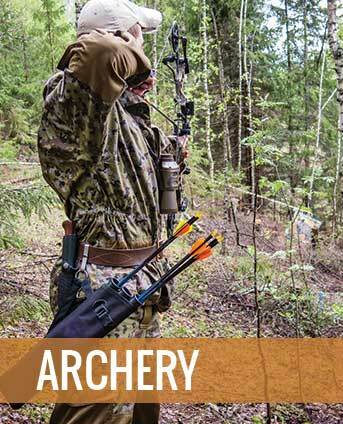 We do everything from spooling a fishing reel to making bow strings; from mounting and bore-sighting your scope to building complete custom firearms and everything in the middle. Come see us next time you’re in town!